Meghan Trainora��s All About That Bass has people grooving already. But on The Tonight Show, things got more interesting, as they always do, with Jimmy Fallon and house band The Roots joining Trainor for a classroom version. The track was performed on classroom instrumentsa��a xylophone, a triangle, tambourines and even some plastic hand-clappers. Oh and some apple and banana shakers, too! Maybe a few teachers will take a leaf out of this classroom lesson. Culture Machine returns with a mockery of beauty products. S**t Promises They Make features YouTube make-up expert, Aditi Mittal, who is also a stand-up comedian, as a modern day woman who is ready to give up on all her cosmetics because of their false promises. She talks of lipsticks that last for 16 hours, albeit on a burger and eyeliner so smudge-proof it doesna��t ever rub off! Of course, it is a promo for Pantene, but wea��ll take it at face value, for now. 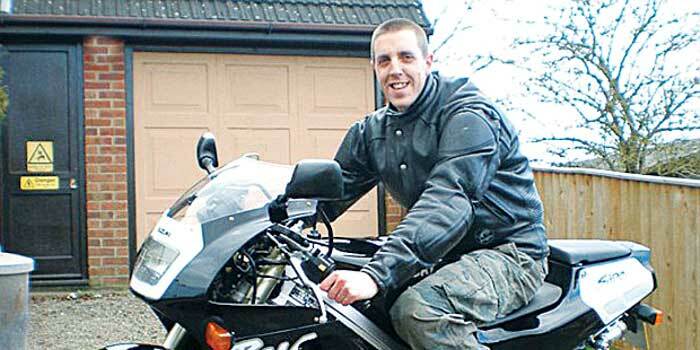 David Holmes died in a horrific motoring accident in 2013. It was caught on the adventurista��s camera helmet. And despite the harrowing experience of being able to watch, from her sona��s point of view, his last few minutes, Holmesa�� mother Brenda, has released the video to be used for road safety awareness. Eerie and very striking, it contains graphic images of the actual crash, including his last wordsa��whoa.